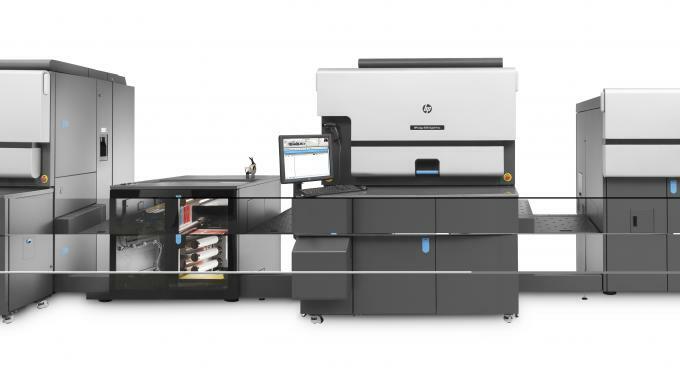 HP Indigo has claimed ‘tremendous market acceptance’ of its new 8000 digital press, with multiple early adopters lined up and plans to bolster its manufacturing capacity to fulfill its customer order pipeline. The HP Indigo 8000 digital press, as fully detailed here, has a top production speed of 80m/min (262ft/min). 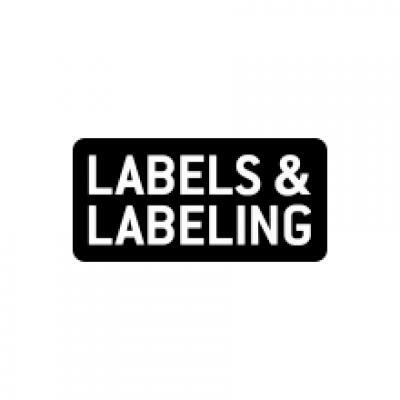 L&L has previously revealed Rako and StrongPoint Labels as the first customers for the press, with HP Indigo confirming that Century Label in the US, Italy’s Eurostampa, Harkwell Labels in the UK and Denmark’s MegaFlex as other early adopters.